夏休みが終わり、、、写真をアップしました！　Back to School, and the photos are up now! Summer is over, and now it is time to go back to school!! Thank you again so much for paticipating at MSTERIO Summer Camp. 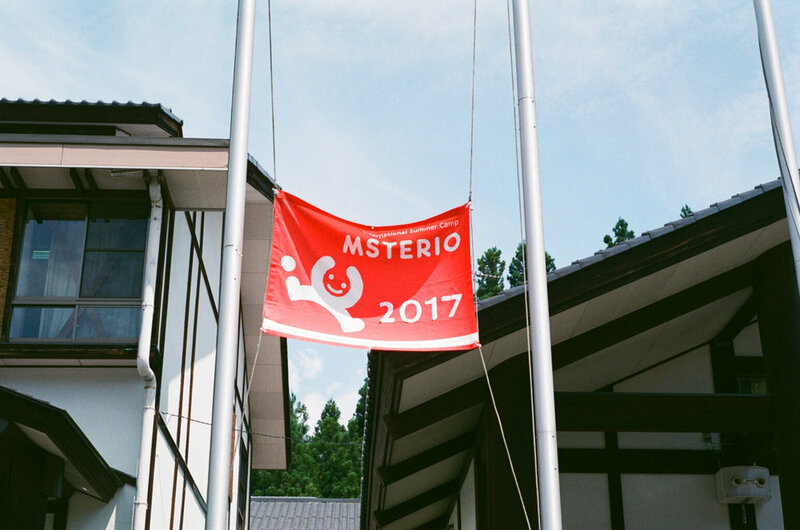 Please visit our website and click the "PHOTOS" as you can see all the photos which were taken by several staff members during MSTERIO. Please remember to save the date for MSTERIO Holiday Party on 12/17 (Sun) in Tokyo. We have already invited a few very talented guest artists, and we are excited to sing a "MSTERIO ORIGINAL SONG" with sign language. Older PostYou are the best!